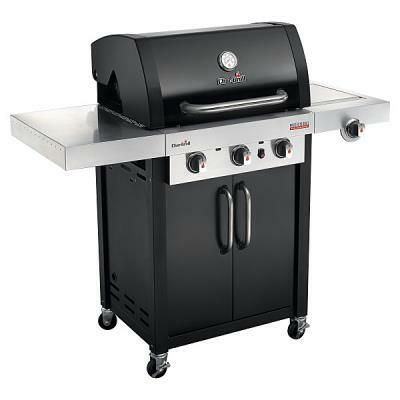 The Outback Jupiter in Stainless Steel 4 Burner Gas BBQ is a fantastic new piece of kit, perfect for when your friends are enjoying a garden party at your place this year. 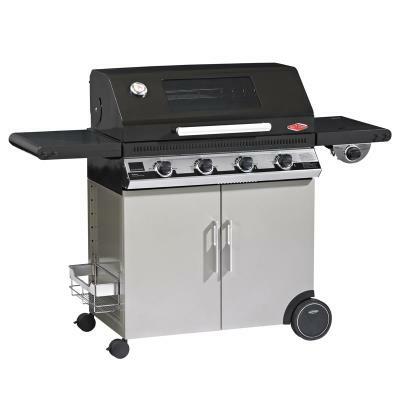 You're sure to impress each and every visitor with this state-of the art piece of kit which can also hold a pizza stone or wok thanks to the removeable grill, without even mentioning the side burner for that little bit of extra cooking space. 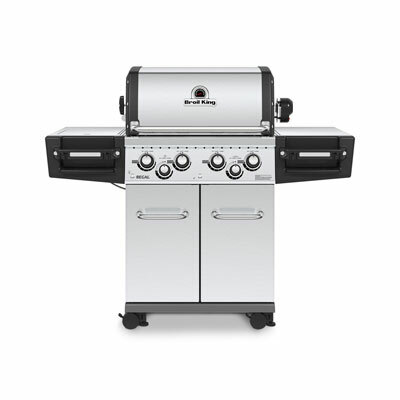 The Outback Jupiter 4 Stainless Steel Burner Gas BBQ is simple to put together on a sunny afternoon, so get one now and get cooking outside this summer!